 Silicon Valley Innovation & Entrepreneurship Forum (SVIEF) is an international conference designed to foster innovation and promote business partnerships connecting US, Europe and Asia-Pacific region. It is a leading venue in high-tech industry field, gathering multi-tech and business professionals, as well as providing a platform for the exchange of talent, technology and capital. The past eight SVIEFs were held annually in Silicon Valley since 2011 fall, attracting more than 5,000 attendees each year.